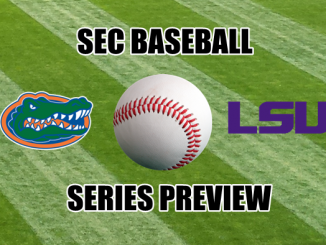 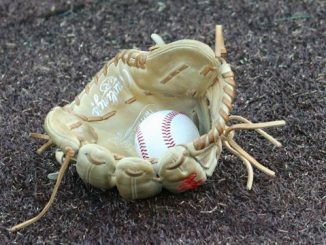 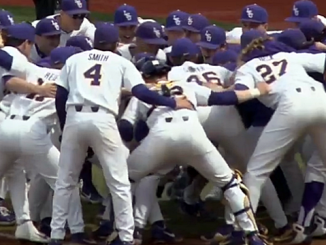 Check out our SEC baseball series predictions for April 11-14. 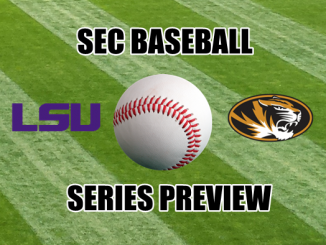 Also included are SEC baseball pitching matchups. 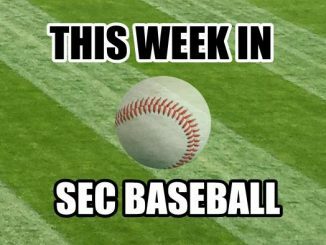 As we near the halfway mark of SEC baseball play it’s becoming more evident which teams are contenders. 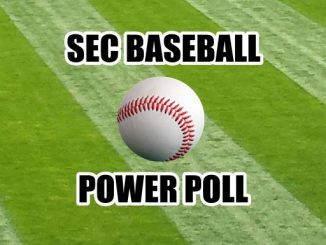 Here’s a look at the SEC Baseball Power Poll after four weeks of league play.